Deadline is October 30, 2018. The Puerto Rico Sea Grant College Program of the University of Puerto Rico will be reviewed on November 6-8, 2018. 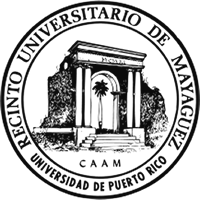 A Site Review Team convened by the National Sea Grant College Program will visit the UPR Mayagüez Campus and will consider all aspects of Puerto Rico Sea Grant’s programs including management and organization, performance, stakeholder engagement and collaborative activities. 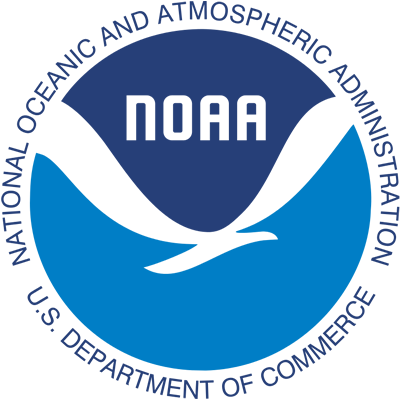 This notice invites you to participate in our review by emailing your comments about Puerto Rico Sea Grant’s work and/or your collaboration with the Program to oar.sg-feedback@noaa.gov. Kindly send your comments at your earliest convenience. The comment period will end on October 30, 2018. 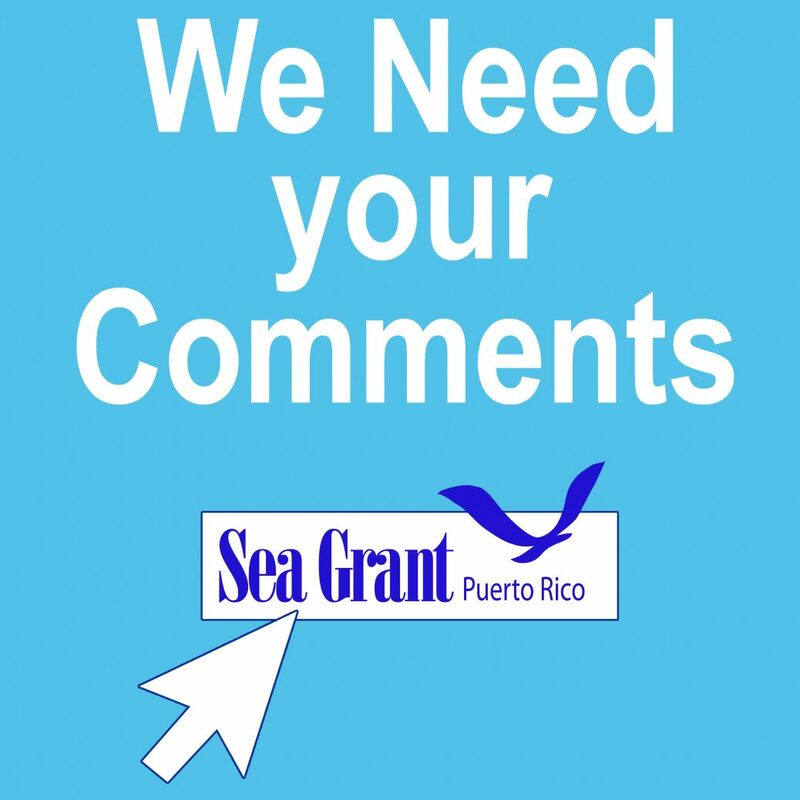 Please put “PR Sea Grant Site Review” in the subject line. For more information about the review, please contact Puerto Rico Sea Grant at seagrant@uprm.edu or 787-832-3585.